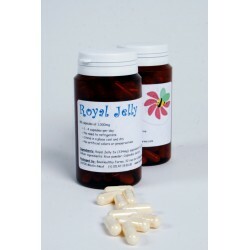 Bee healthy and live longer with pure royal jelly from the beehive! Pure, fresh Royal Jelly, direct from the beehive! 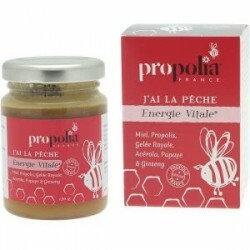 This natural "brain-booster" will keep you sharp and energized with its rich ingredients, created by honeybees. Available for USA & Canadian customers. Royal Jelly, a nutritional product rich in vitamins, minerals, proteins and amino acids, known as a "brain booster". Put a pep in your step with Royal Jelly, rich in antioxidants, to keep healthy, strong and alert.